Today, we have some exciting news to share! One of our most exciting relationships is expanding. Destination Think! has won the opportunity to expand our role to Brand and Creative Solutions as part of Tourism and Events Queensland’s agency roster, after an extensive agency review. 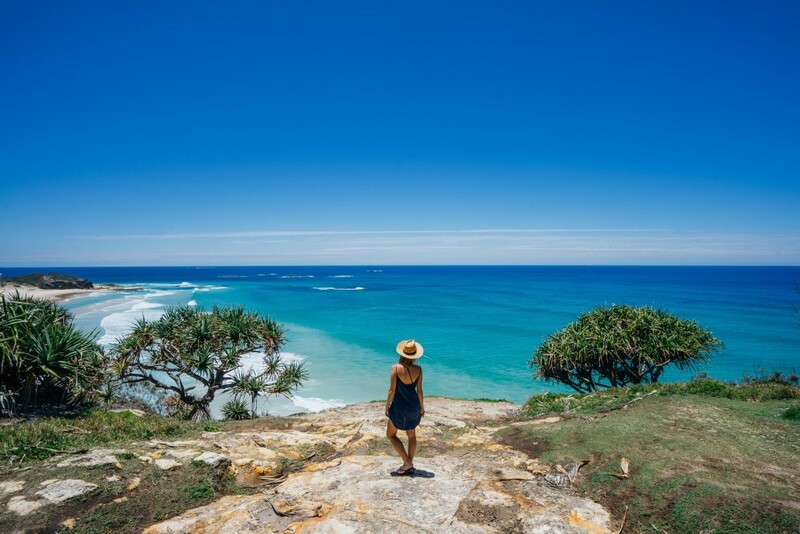 Over the last three years, we’ve produced some of our finest work supporting Tourism and Events Queensland to develop and execute social-media campaign concepts for domestic travellers, regional brands and in international markets. Much of this work, including Room 753, Surprise & Delight, and the solutions we provided in support of Queensland’s world-class events through It’s Live, is at the pinnacle of innovation for international destination marketing. Our new engagement means that Think! is able to undertake projects for all the categories under Tourism and Events Queensland’s digital and creative tender; including social media solutions, content marketing and strategic projects. Tourism and Events Queensland has cultivated a vibrant culture that supports innovation and this is no small part of what makes their organization a world leader. Our team deeply values the relationship that we have developed with the incredible team we’ve worked with at Tourism and Events Queensland. – Rodney Payne, CEO – Destination Think! Through years of experience, Destination Think! has found an unbeatable approach for destination marketing. We leverage word-of-mouth and engage with the residents, industry and visitors who love your destination, to bring your brand to life. From our roots in social media, we have grown to become the leading international agency for destination marketing organizations. We bring a unique perspective, rooted in the paradigm shift we’ve seen in traveller behaviour. The explosion of information on the internet plus the conversations in social media fundamentally affect the way a destination’s brand is built and managed. We see that this new landscape requires a broader view in order to take advantage of incredible new opportunities. Effective destination marketing requires a unique approach, because as a destination you do not control the product. It is essential to build a destination brand that can be nurtured through advocacy. 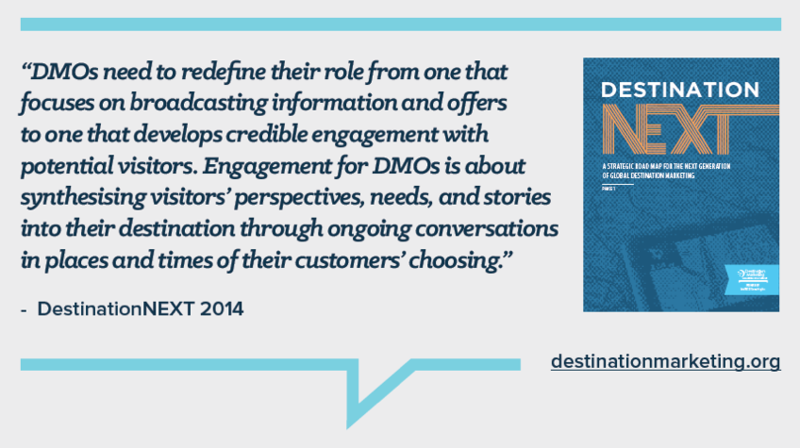 DestinationNEXT, a comprehensive study conducted by Destination Marketing Association International that included more than 300 international DMOs, supports our own learning. The study found three transformational opportunities for DMOs, one of which was a new approach to building and protecting the destination brand. This exciting news from Tourism and Events Queensland is representative of a broad shift in our industry. We are seeing more and more destinations looking for a lead creative agency or panel that truly understands consumer engagement, and moving away from a single advertising agency as lead creative partner. The opportunity to respond to this RFP to renew our engagement has given us pause. It was incredibly humbling for us to reflect on all of the amazing work that our teams have produced together to promote Queensland. The expanded engagement is testament to how Think!’s team has grown and our experience increased to cater to the broad requirements of a modern destination marketing organization. We are eagerly looking forward to building on the work that we have done in social media to take our partnership to the next level and do our part to keep Tourism and Events Queensland at the forefront of destination marketing.